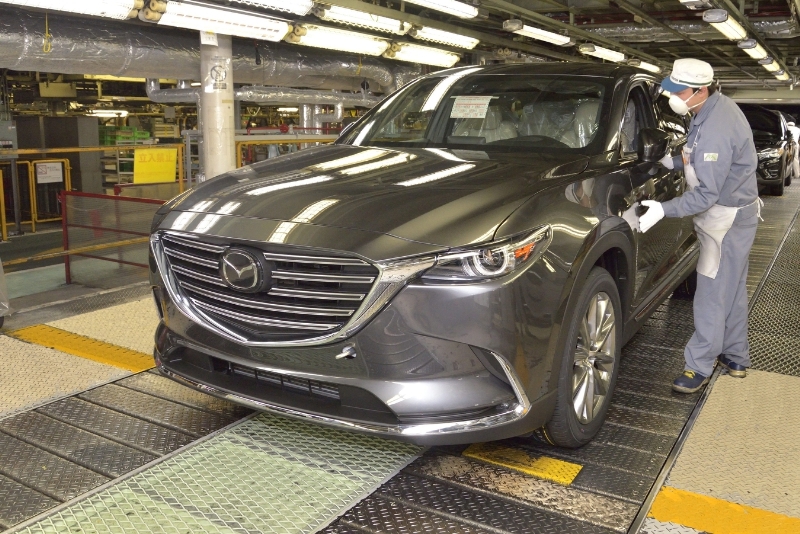 Mazda Motor Corporation has commenced assembly of the new large SUV at its Ujina Plant No. 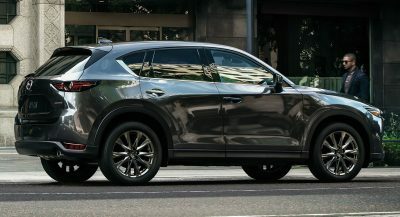 1 in Hiroshima, Japan. 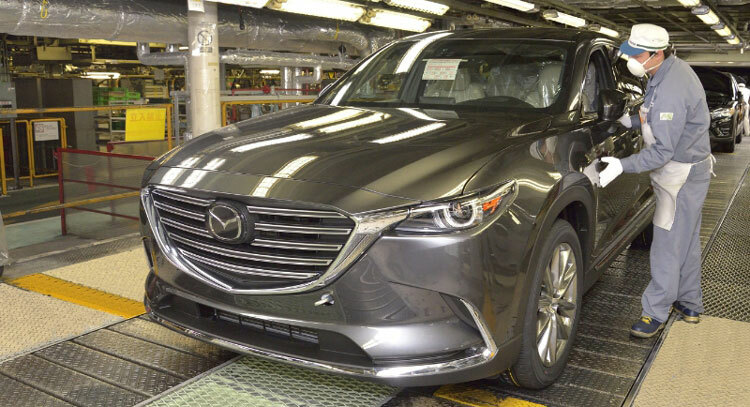 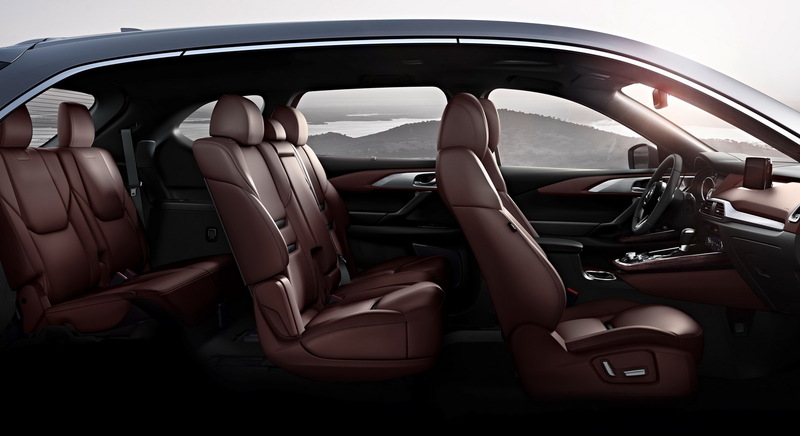 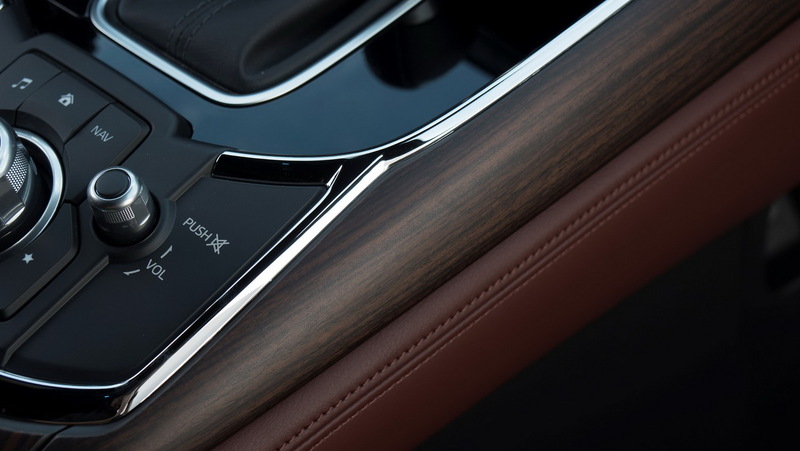 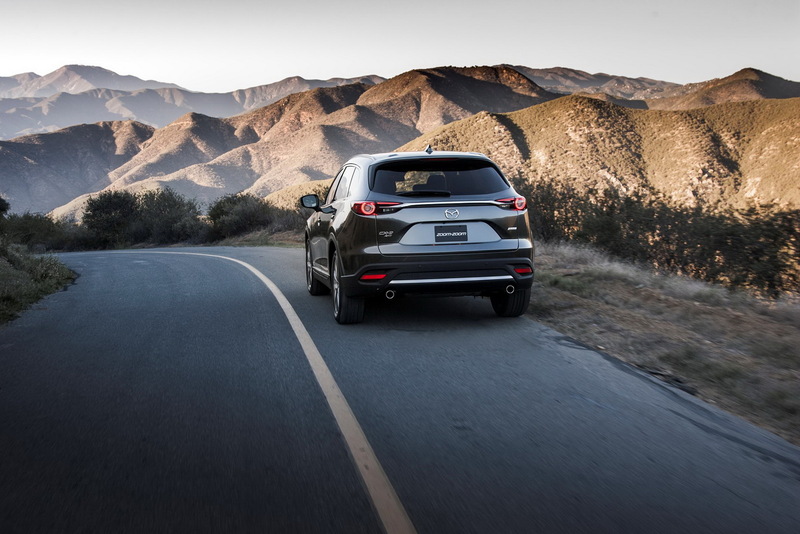 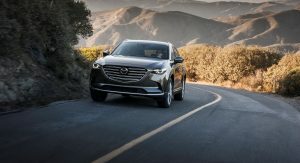 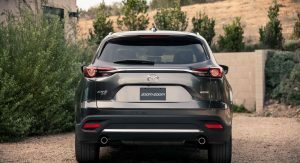 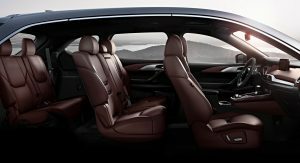 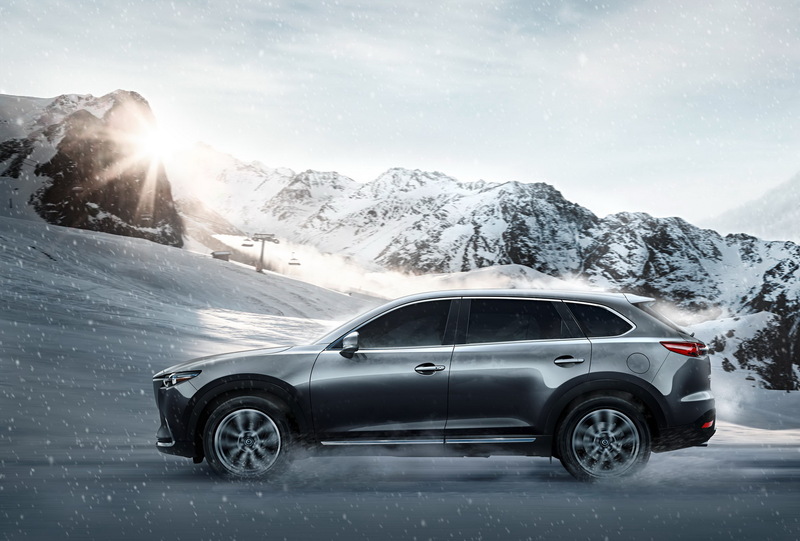 The manufacturer states that the first units of the CX-9 are bound for the US and Canada. 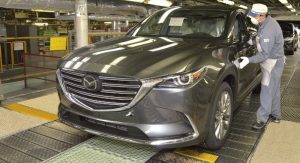 Logical, since the three-row vehicle has been tailored especially for the American market, where it is expected to account for approximately 80 percent of sales forecast, at roughly 50,000 units per year. 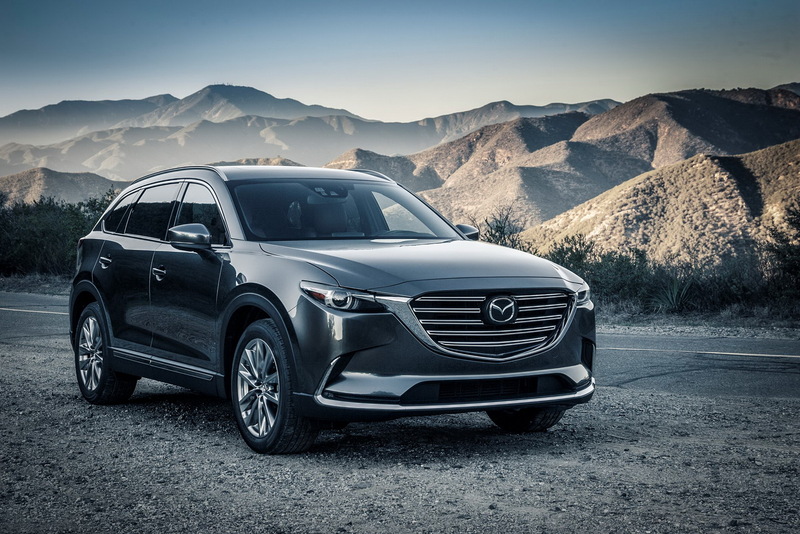 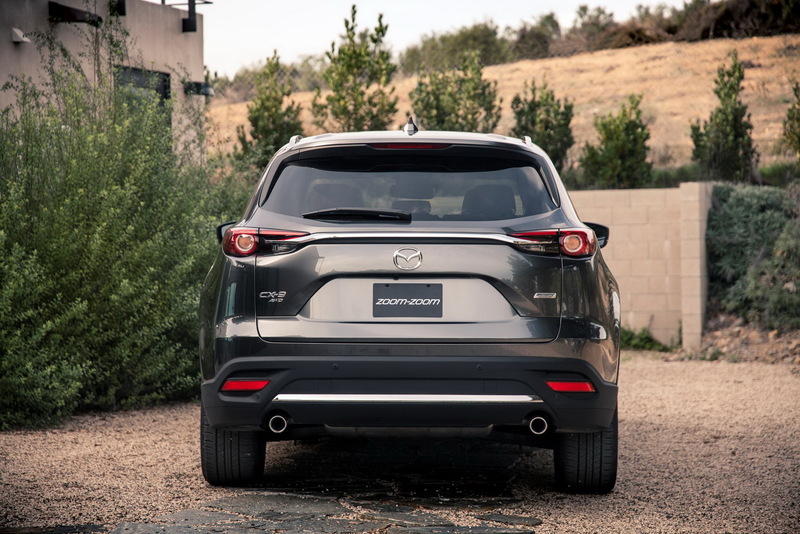 Mazda’s new CX-9 has adopted the trademark KODO-Soul of Motion design. 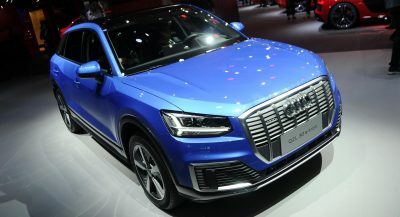 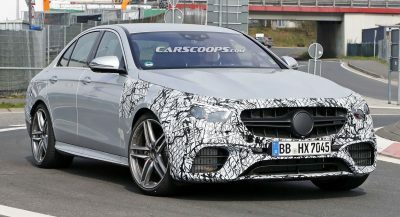 Its length has been reduced by 1.2in (30mm) , but its wheelbase is a 2.2in (55mm) longer and total weight is down by 190lbs (90kg) and 287lbs (130kg) in FWD and AWD versions respectively. 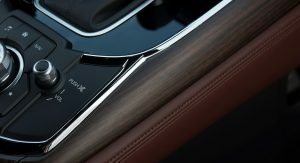 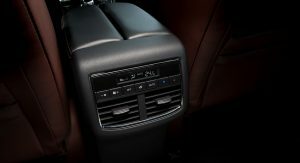 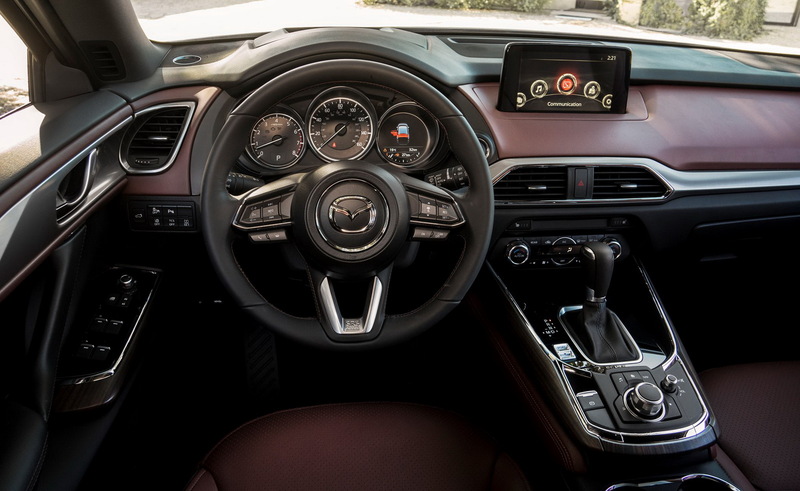 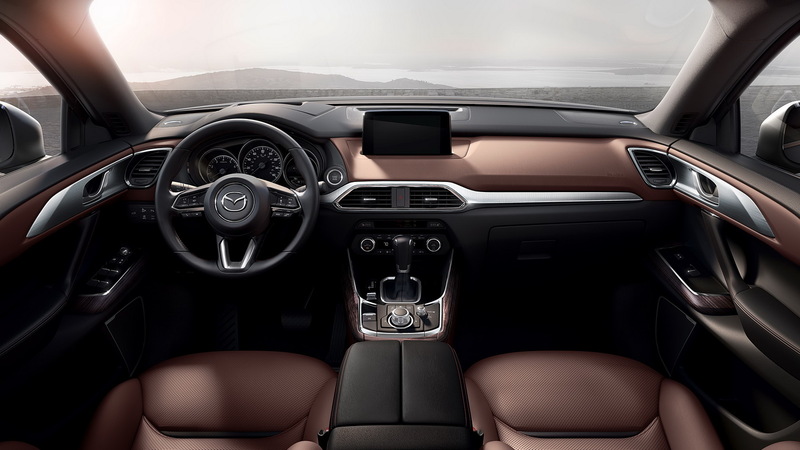 Some of the features include Mazda CONNECT infotainment with a 7- or 8-inch touchscreen display, Bluetooth, navi, Pandora or Aha by Harman music streaming, full HUD and 4.6-inch full-color TFT screen in the gauges. 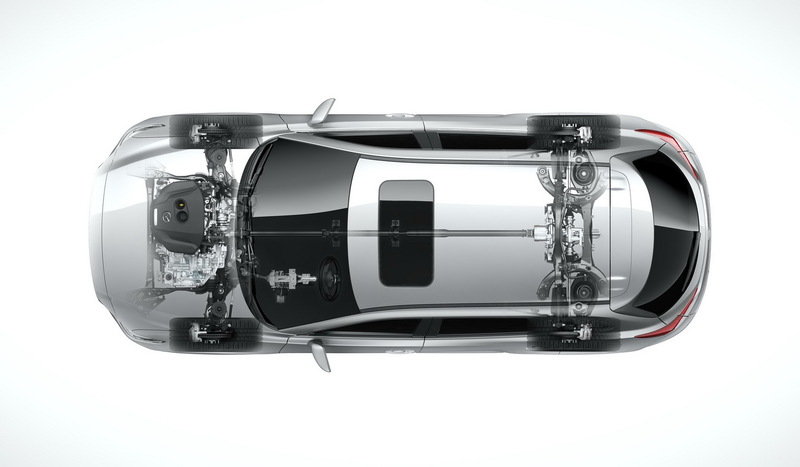 A brand new 2.5-liter four-cylinder has replaced the previous 3.7-liter V6. 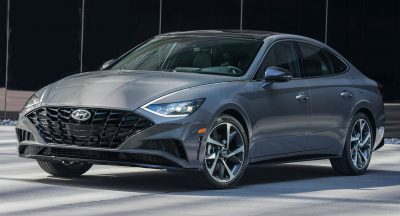 It is rated at 250hp (254PS) and 310lb-ft (420Nm) of torque on 93-octane fuel and 227hp (230PS) on regular 87-octane. 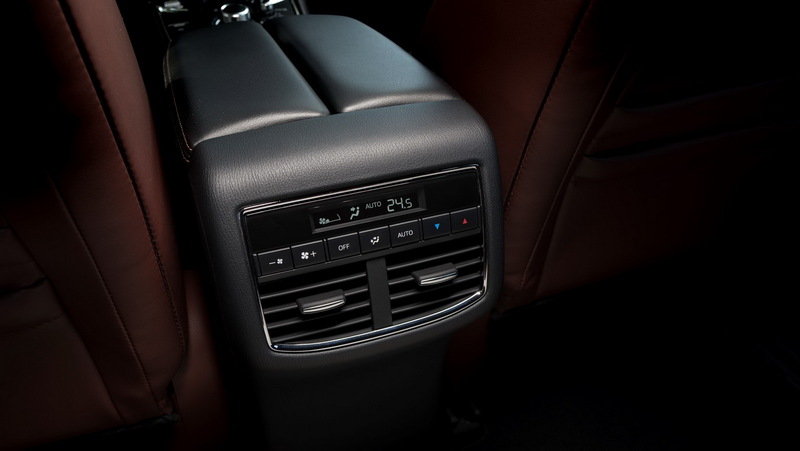 Power is to the wheels through a six-speed automatic, which is the only gearbox available. 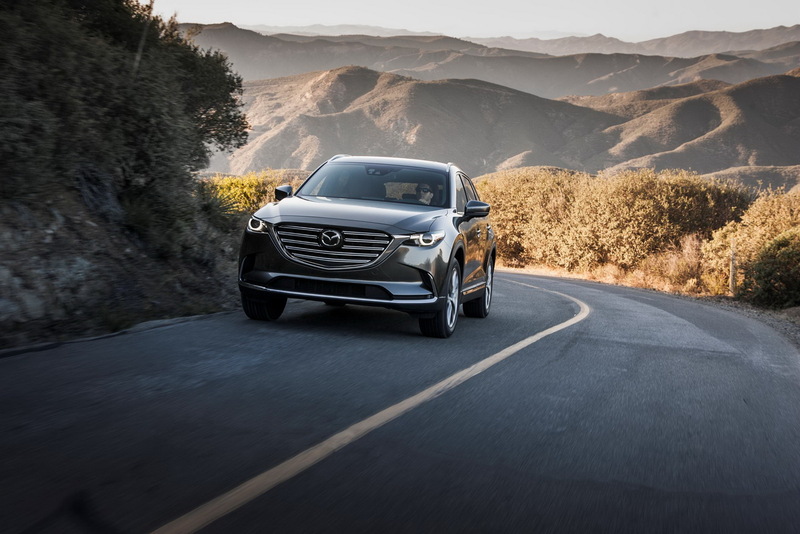 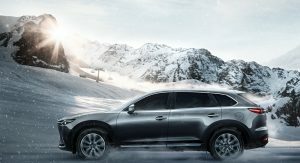 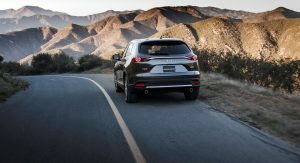 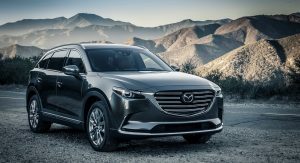 The 2017 Mazda CX-9 will go on sale across the United States this spring, at a yet unknown price.